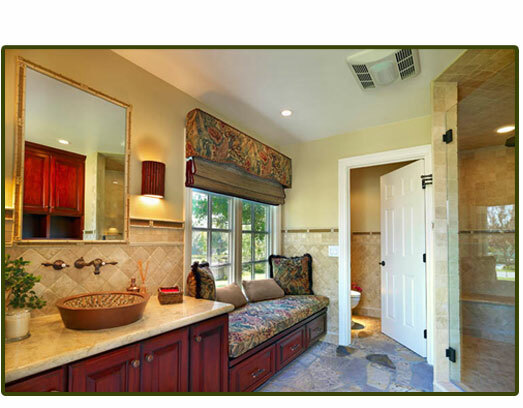 Rancho Remodel specializes in, but is not limited to kitchen and bath remodel. We guarantee quality work, personal customer service, and attention to custom detail. Large or small, your job receives our personal, professional attention. Rancho Remodel is a small, family-owned business. Twenty-five years of experience has given us the vision to remain small which enables us to focus our attention on exceptional customer service and customer satisfaction. Rancho Remodel is a licensed, bonded and insured General Contractor. Rancho Remodel's reputation and committment to quality and personal service will never be compromised.